RSM International, branded RSM, is a multi-national network of accounting firms forming the sixth largest accountancy professional services network in the world. 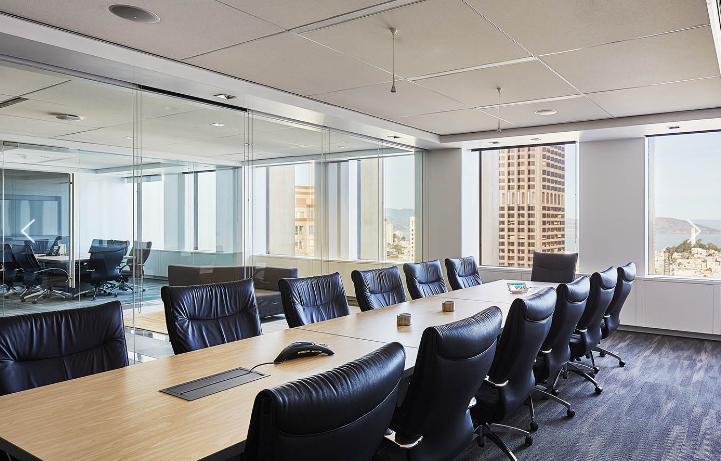 The member firms of RSM are independent accounting and advisory firms each of which practices in its own right, and is unified as part of the network. The largest member firms are RSM US, formerly known as McGladrey, the fifth largest accounting firm in the United States; RSM UK, formerly Baker Tilly LLP, the seventh largest accounting firm in the United Kingdom; and RSM China, formerly Ruihua Certified Public Accountants, the third largest accounting firm in China. 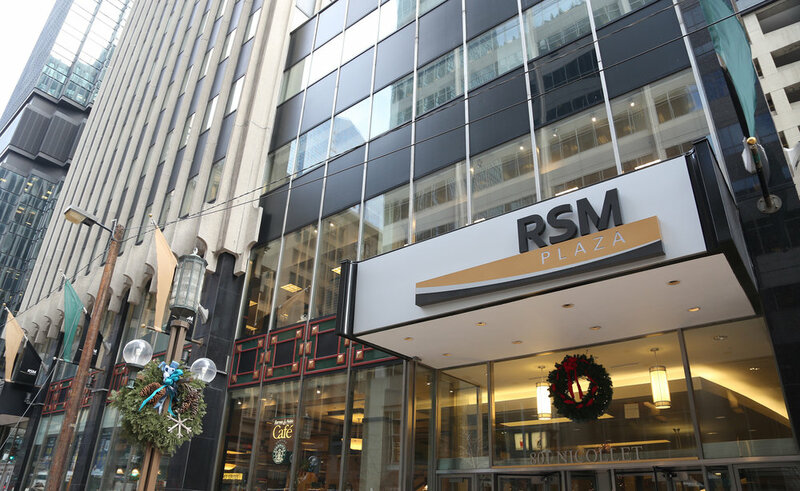 On October 26, 2015, all member firms of the network were rebranded as RSM.